This weekend sees the first annual Sarah Lundberg Summer School event, as East Wall History Group presents Kathleen Lynn, a Truly Radical Woman. The Summer School has been set up to honour activist, historian and publisher Sarah Lundberg, who passed away tragically last year. 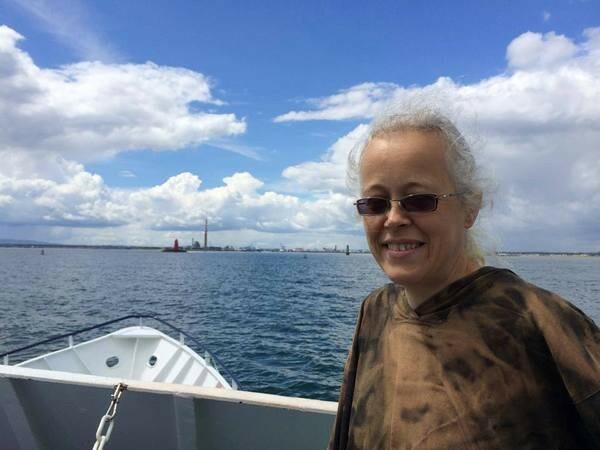 She was a friend and colleague to East Wall History Group, which wishes to make this day an annual event, filled with topics that would be significant to her. Kathleen Lynn was chosen as this year’s topic, as Sarah had proposed a series of publications dedicated to Lynn’s life. An ardent campaigner for women’s rights, Dr Kathleen Lynn was a fascinating figure, whose zeal brought her on a journey which ranged from taking on the role of chief-medical-officer in the Irish Citizen Army to founding St Ultan’s Children’s Hospital at Charlemont Street. 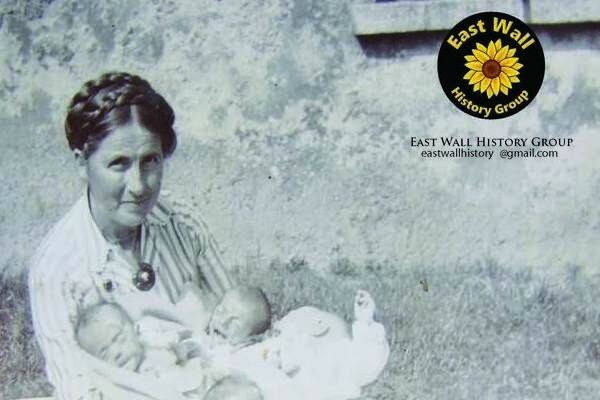 Joe Mooney of the East Wall History Group tells us why this dynamic woman’s story is so fascinating: “As we approach the centenary of Easter 1916 the stories of many of those who participated will be told. Kathleen Lynn was one of the heroes of the Rising, but like so many others involved her activism did not start or finish here. She was a revolutionary, a suffragette, a social campaigner, a medical innovator and a leader of women. She had a vision for a more equal society, and was prepared to break taboos and challenge any authority to achieve her ambitions”. In this, the 60th year since her death, the Sean O’Casey Centre will play host to historians, activists and more, as Lynn’s life and legacy are explored. The Sarah Lundberg Summer School is free for all to attend, and will take place this Saturday (July 18) in the Sean O’Casey Centre in East Wall from 10am to 4pm. For more information, contact Joe Mooney on 087 669 8587, or Mary Muldowney on 087 798 8330.